I'm from Speedway, IN, not too far from the Indy 500 race track. I enjoy hiking, horseback riding, flying, and, of course, racing. I volunteer at Gleaner's Food Bank, DaySpring, and Child Advocates. I'm a Court Appointed Special Advocate (CASA) with the Marion County Juvenile Court and represent children who have been abandoned or abused. My passion for community service led me to a career in insurance ten years ago because it gives me the opportunity to help, protect, and educate families like yours. Please stop by, call, or email me and allow me to serve you and your family. 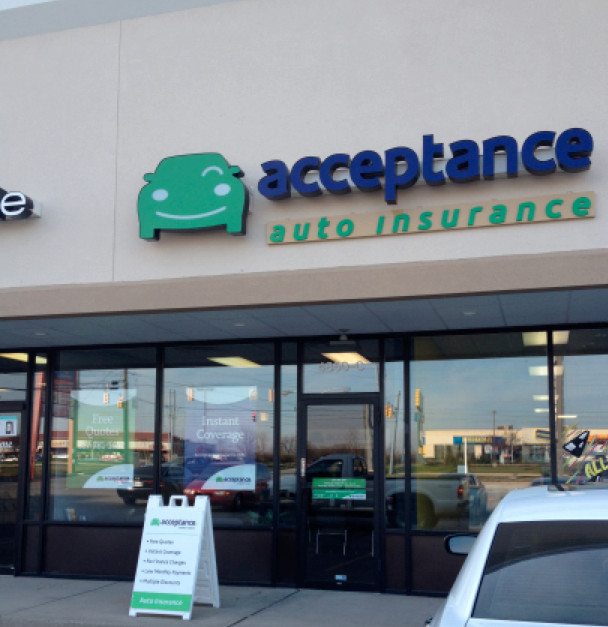 At Acceptance Insurance, located at 4850 S Emerson Ave in Indianapolis, IN, we’re more than just auto insurance! Our multiple products help ensure you’re covered in all aspects of your life. 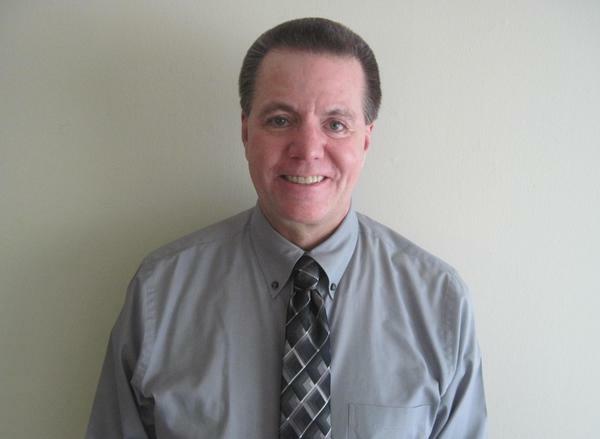 In addition to auto, we can help you with your Motorcycle, Home, and Renters insurances, just to name a few. We partner with top rated carriers so you can compare and save before you buy. Combine your policies and you can save even more! You can find our expert agents in 350 neighborhood locations across the country offering fast, free quotes and the lowest possible rates. We handle claims quickly and we are dedicated to providing you with the very best service. Acceptance Insurance provides you with protection, options and peace of mind.